Donna Abear was born in Highland Park, Illinois, living mostly in Wheeling, Illinois throughout her formative years. Her family moved her senior year of high school to Lake Villa, IL, and she has remained in the Lake County area ever since. 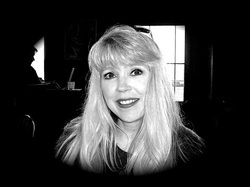 Donna began her writing career as a humor columnist, earning several Illinois Newspaper Association awards during her seven years entertaining Lakeland Newspapers’ readers with her column, “Life’s A Bear”. 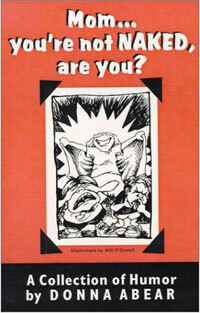 She published a humor book entitled “Mom, You’re Not Naked, Are You?” in 2000 (Moonshadow Books). A community theatre actress since 1982 (as well as an award-winning play director), she published her first play for families, “Sprucey, the Blue Christmas Tree” with I.E. Clark Publications in 1995 (now owned by Dramatic Publishing). Married and mother to four fabulous children, two amazing grandchildren, and two dogs she calls "my fan club", she has spent the last decade working in marketing communications for a healthcare company while pursuing her creative dreams. She and her husband are both members of a local classic rock band, “Crow’s Feet”, though she has mostly “retired” from singing to concentrate on other pursuits. "Relatively Criminal" has been years in the making. Attending the Port Townsend Writer’s Conference and studying in a week-long seminar with author Cheryl Strayed in 2011, amongst other fine author/teachers, provided the final inspiration to finish her first memoir. She enjoys traveling, reading, theatre, music, movies and art - anything creative! She loves animals, and has always wished she could actually speak their language. 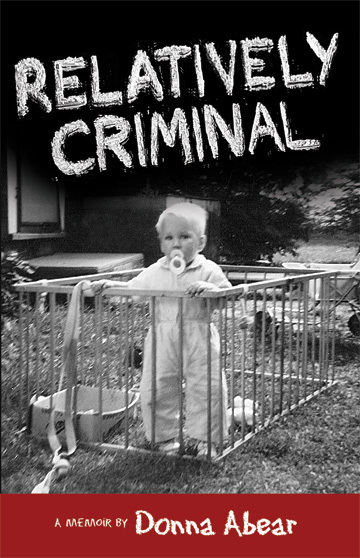 “Relatively Criminal” is her first memoir, with a second one in process.